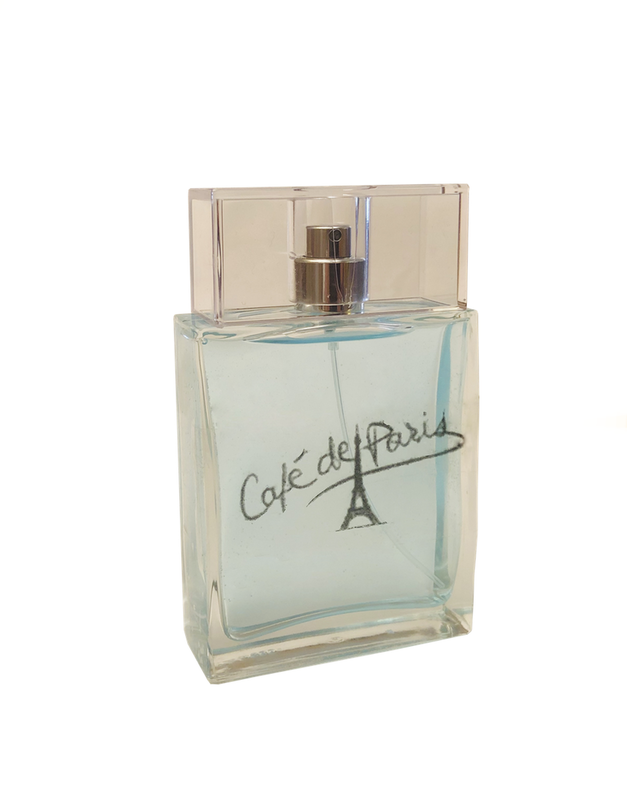 A modern, young and elegant masculine eau de toilette, reflecting the French “art de vivre” that will seduce the naturally chic and cool men. 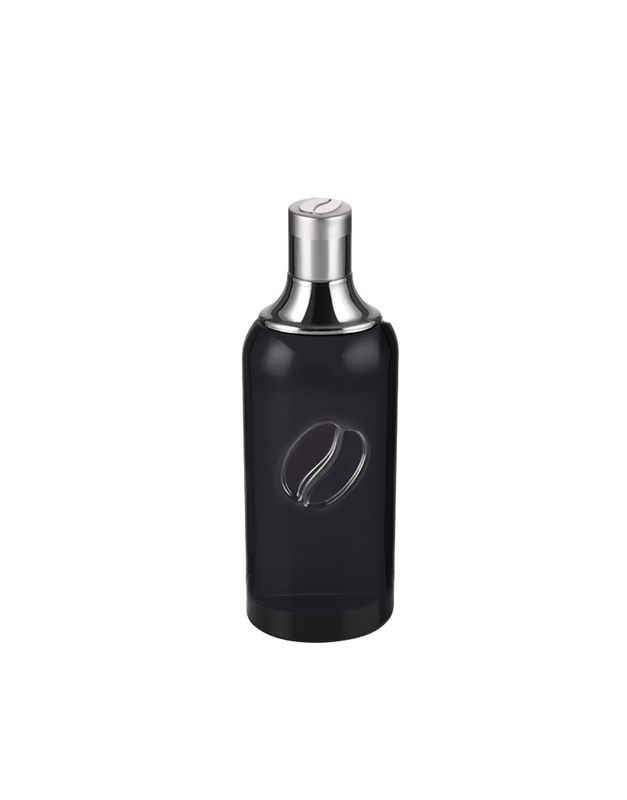 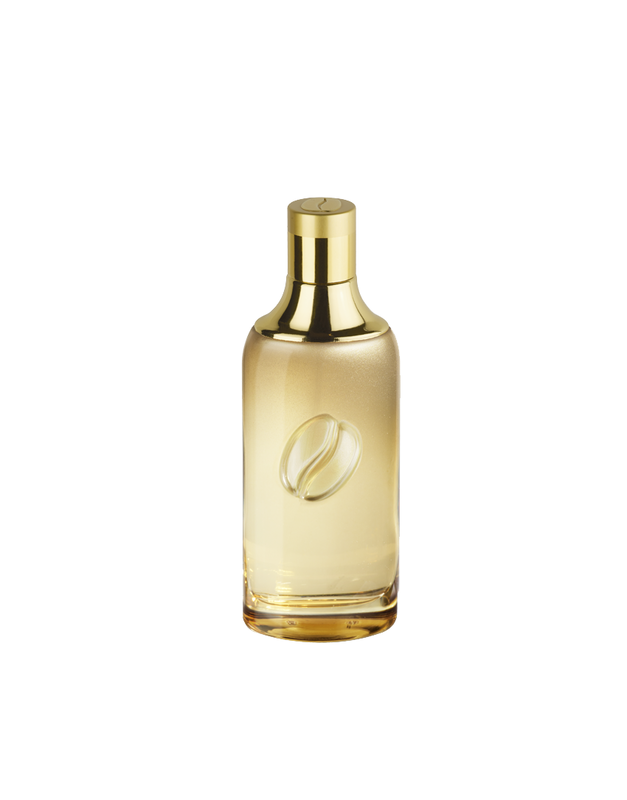 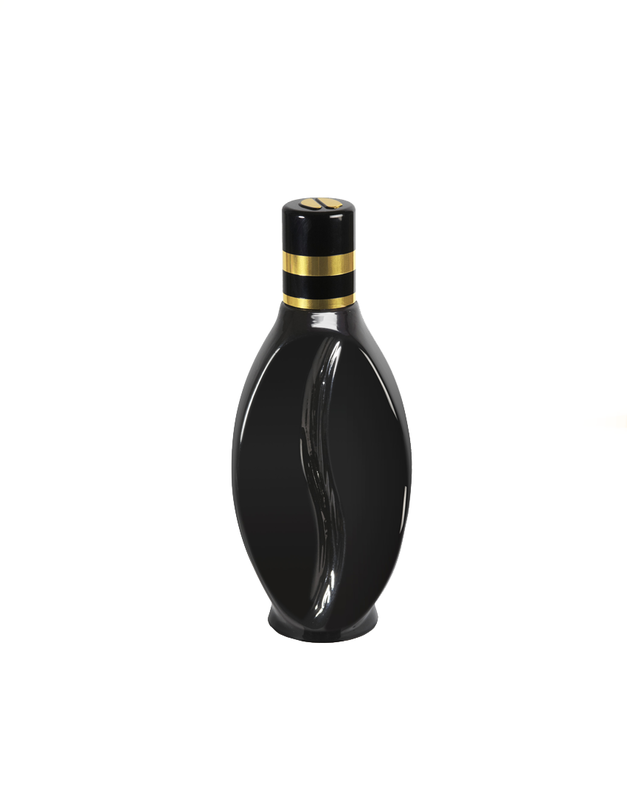 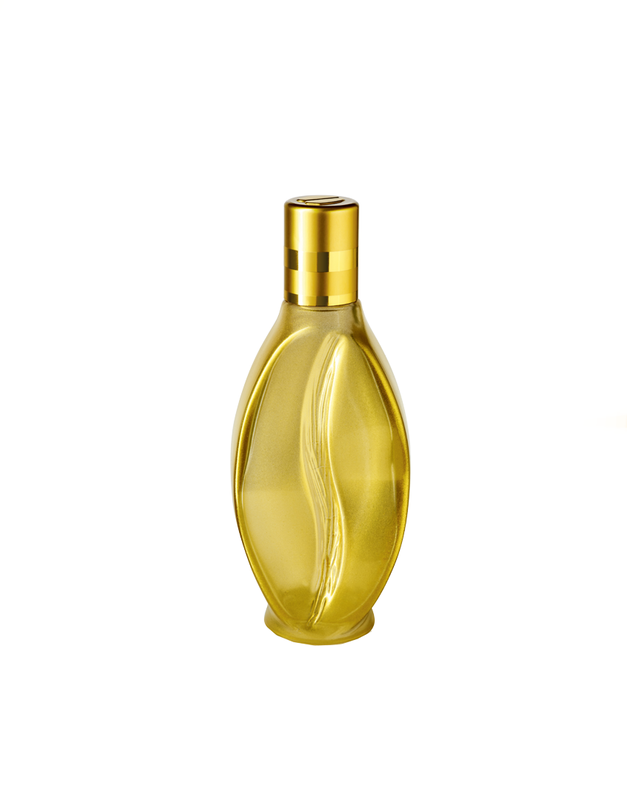 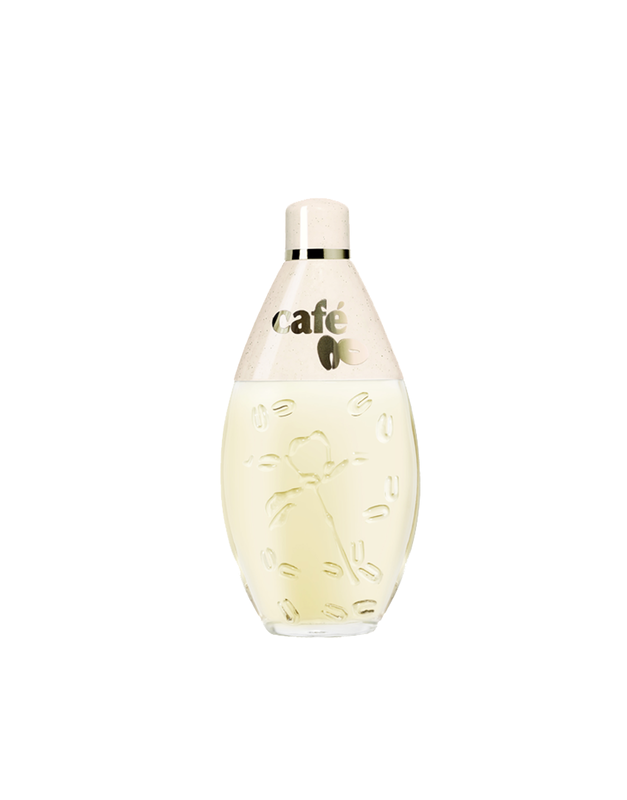 Modern and masculine with its white frosted glass, this bottle has an oval shape that evokes a stylized half coffee bean. 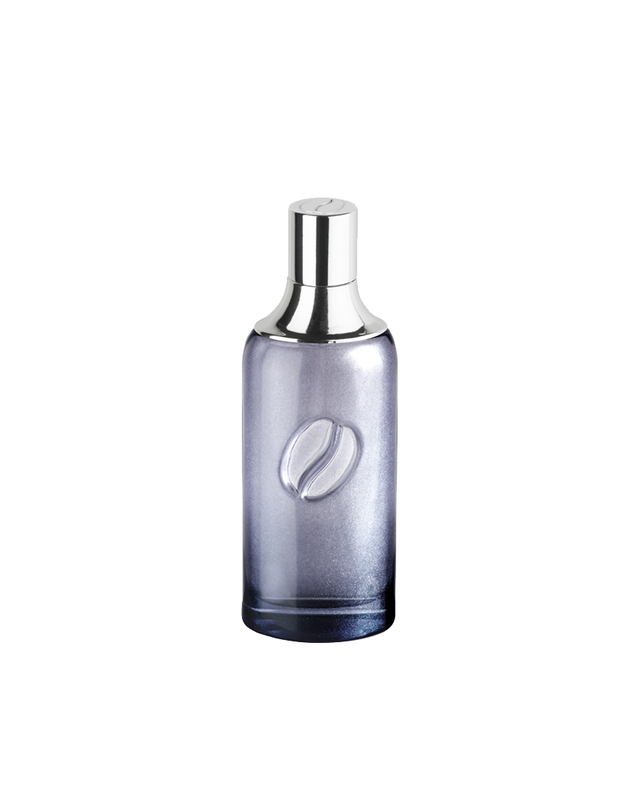 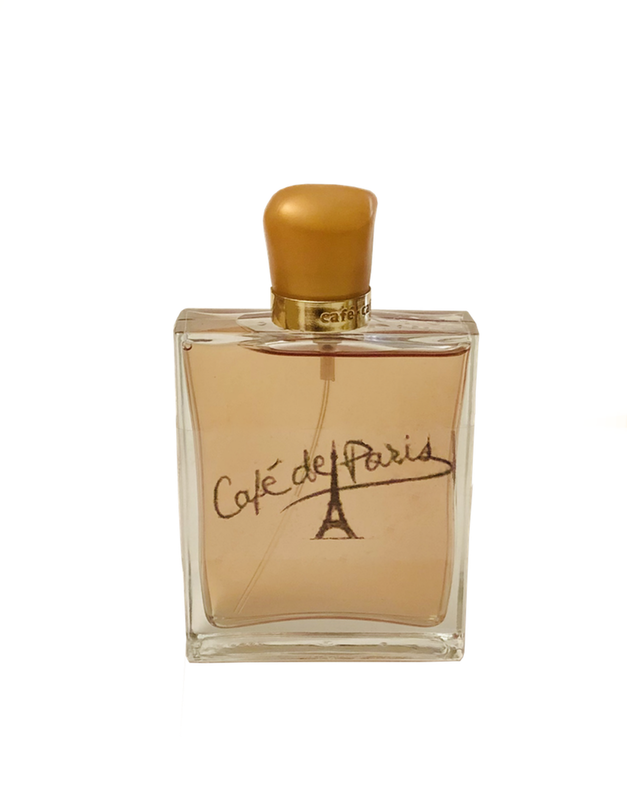 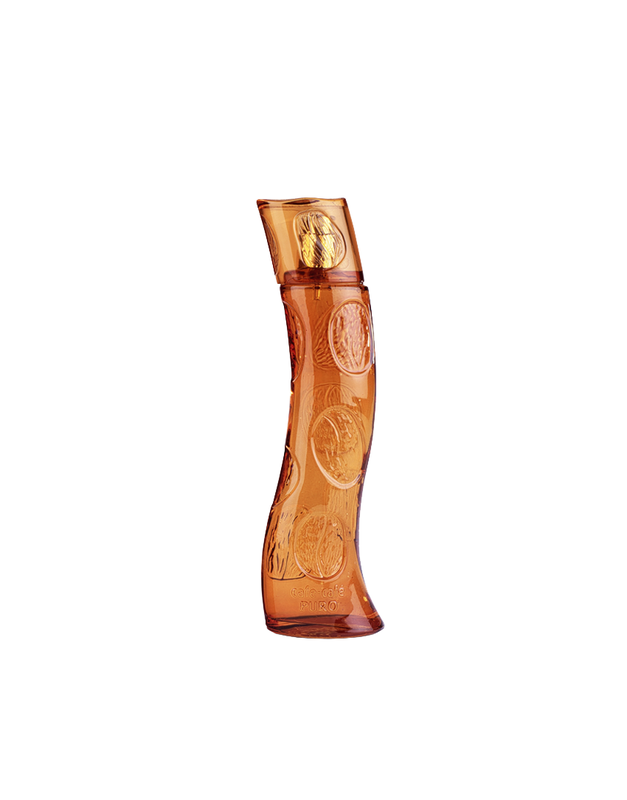 A virile, distinguished and tonic fragrance: tangerine, bergamot, violet, jasmine, ambergris, sandalwood.